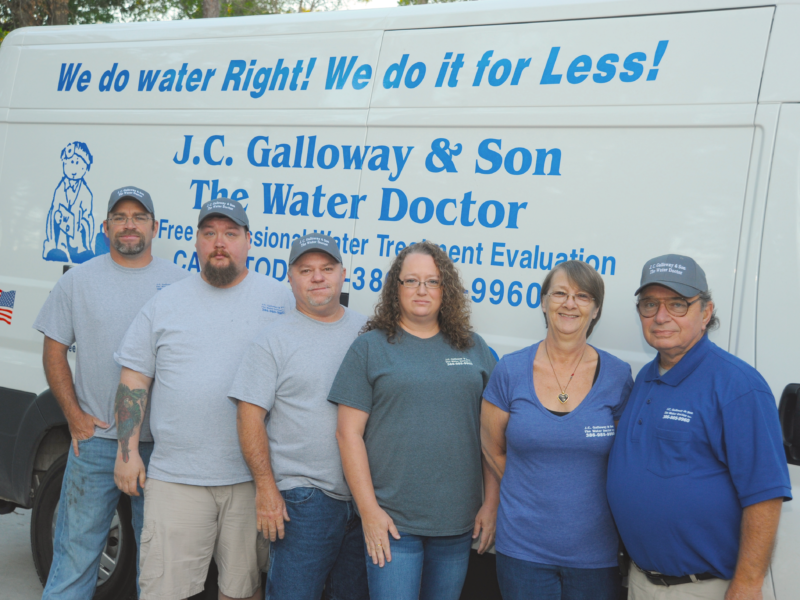 The Water Doctor started out in 1996 as J.C. Galloway The Water Doctor, and now has grown to ‘& Son’. We sell and service most all brands of water treatment equipment and both J.C. and Preston are WQA certified with over 35 years of combined field experience. Our professional grade equipment is all major manufacturers. 18 years ago, Lynn became part of The Water Doctor family by saying yes to the “Will you marry me?” question. 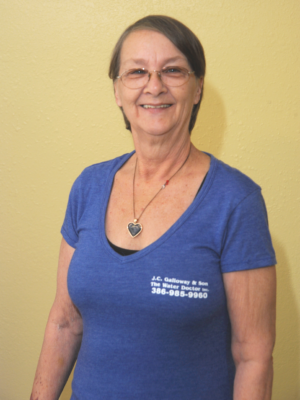 Lynn manages our office and is co-owner of The Water Doctor, J.C. Galloway & Son. She also keeps the 6 of us straight (a much harder job.) Lynn is the one to contact about billing questions, don’t call me, I know nothing about billing. Preston, our son, came on board as a Service Tech 10 years ago and 5 years ago became a partner in the company, thus the name change. 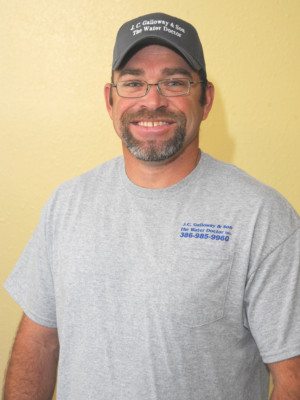 Bobby Skeel, our son-in-law, has now come back on board, having worked with us several years ago and will be working full time in the service department. 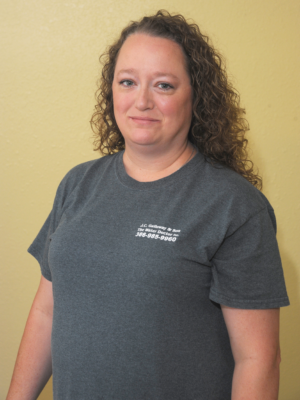 Libby, our daughter, has also joined our office staff in a full time capacity to assist Lynn. 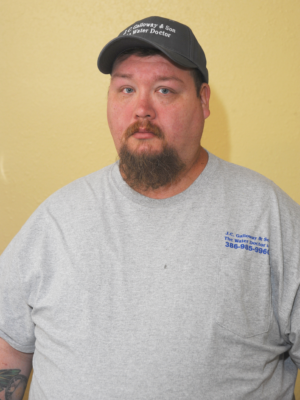 William “Buck” Rogers has been working for us 7 years and is the “go to” man in keeping our warehouse straight, our trucks in pristine order, and helping to take care of any needs our men need assistance with. (Only the Good Lord can keep Lynn straight.) Charlie Galloway Joined Our Team In 2017. We are a family oriented business. 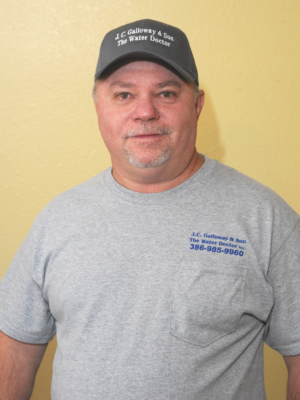 I started in the water treatment business 20 years ago to help give people clean water in their homes at a price they could afford and to provide prompt professional service on their equipment, both through regular maintenance and emergency service. That has not changed. By working as an INDEPENDENT DEALER we are able to achieve the highest level of efficiency possible thus saving our customers up to 75% in salt and water regeneration and usage while providing the best water treatment possible. We have built our business not upon sales, but rather upon service. 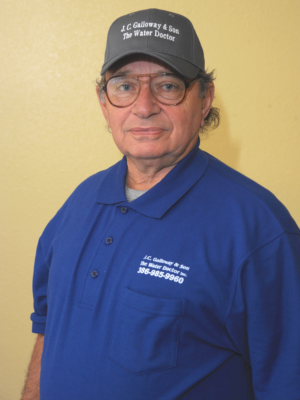 We’ve proven the age old saying, “That if you take care of your customers, they will take care of you.” It is our goal to provide the very best solution to your water problems.